Categories: Burgundy, France, Imported Wines. 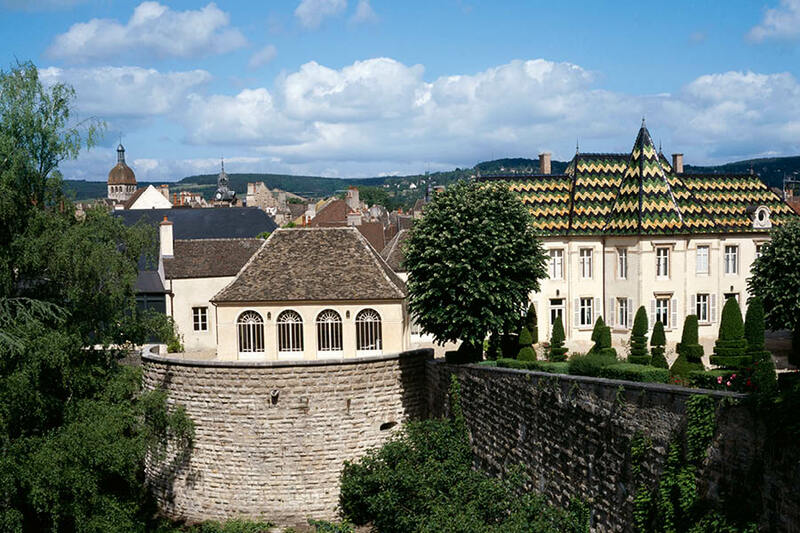 Tags: Beaune, Burgundy, France, French Wine, Grand Cru, Imported, Red Wine, Village Cru, White Wine. 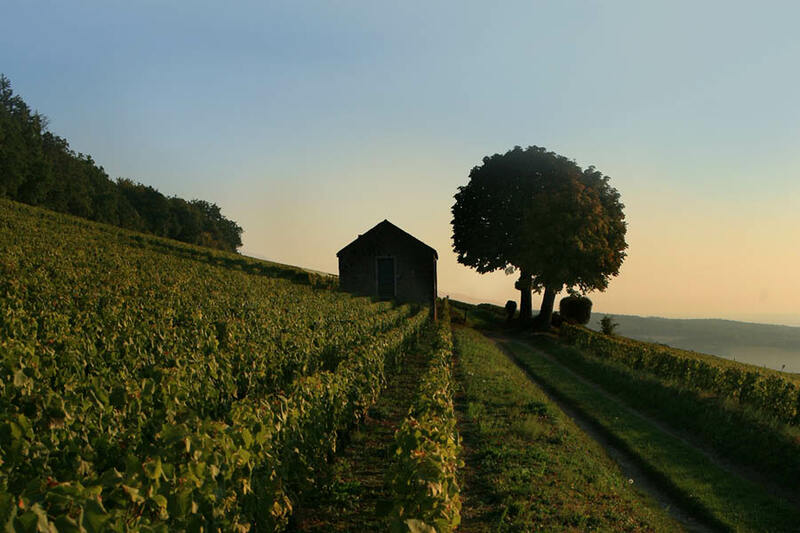 Renowned and respected as one of the finest producers in Burgundy, Bouchard Père et Fils has truly become an institution, known for the exceptional quality of their wines and the diversity of its many vineyards. 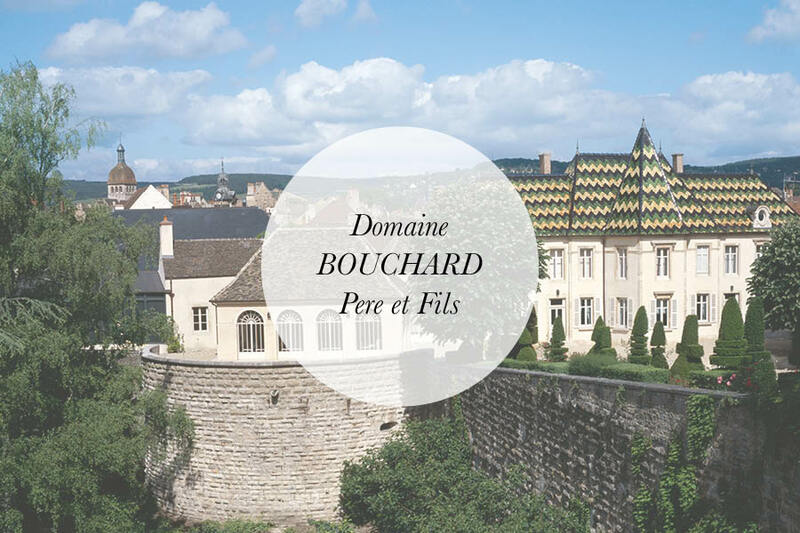 Founded in 1731, Bouchard Père et Fils has built up an estate of 130ha and, collectively, is the largest owner of Grand Crus (12ha) and Premier Crus (74ha) across the Côte d’Or Bouchard Père et Fils represents almost one hundred ‘climats’ or uniquely diverse vineyards, including prestigious monopoles such as ‘Beaune Grèves Vigne de l’Enfant Jésus’ and ‘Chevalier-Montrachet La Cabotte’. 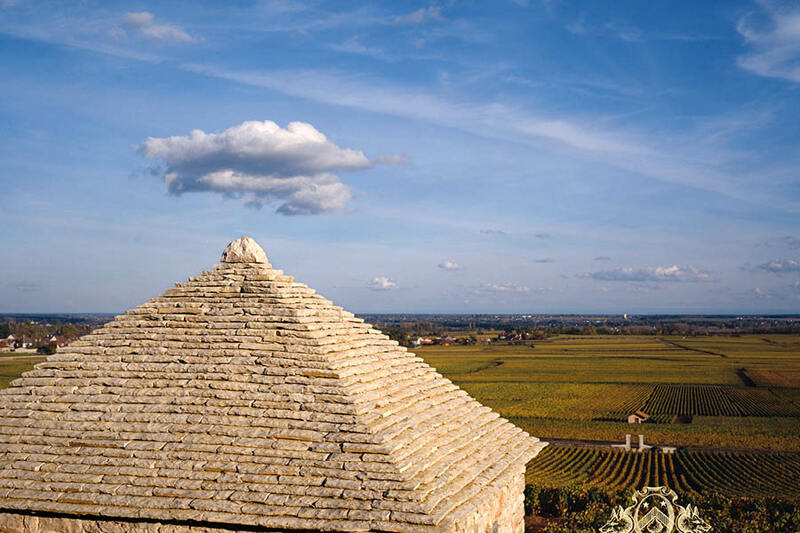 Up to 10 metres deep, the wines develop and age undisturbed. These include a unique collection of over 2,000 bottles from the 19thcentury. 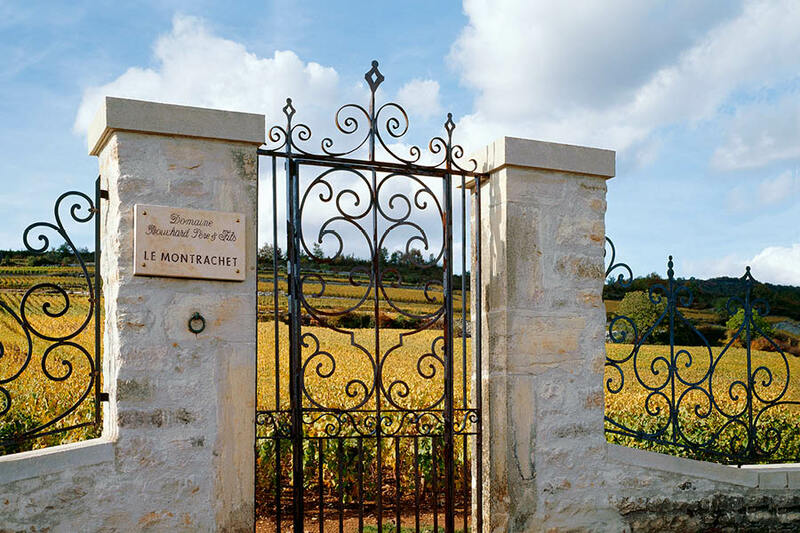 A priceless historical legacy with, as its icon, the oldest wine – a Meursault Charmes 1846 which still retains its luster. 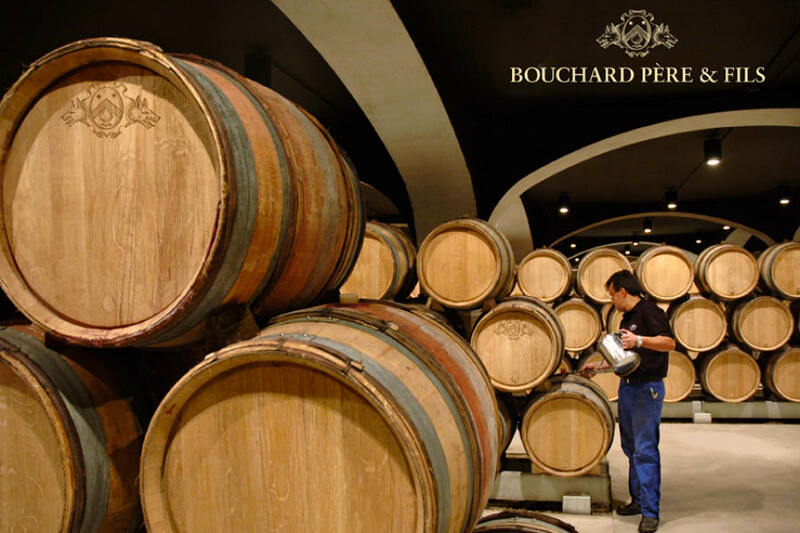 Founded in 1731 in Beaune by Michel Bouchard, Bouchard Père & Fils, is one of the oldest wine estates in Burgundy, perpetuating tradition for over 280 years and 9 generations.